Get Tag Daytona 5-Pc. Luggage Set (Burgundy or Navy) from Macys.com. 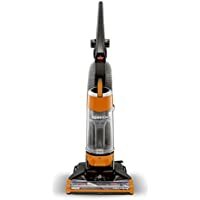 Get Bissell CleanView Bagless Upright Vacuum w/ OnePass Technology from eBay.com (via Bissell).